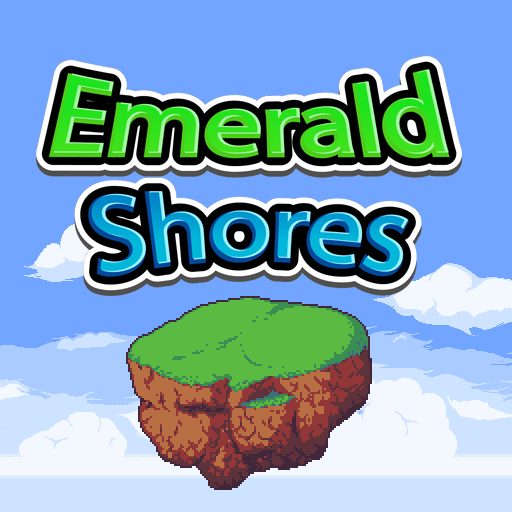 Ascend to the floating island of Emerald Shores in this challenging 2D platformer, which plays something like "Super Mario World with a level-up system." ~20 levels, 5+ bosses, unlockable secret levels, sidequests, optional bosses, raise + race a pet monster, 30 PSN trophies (including platinum), and more. 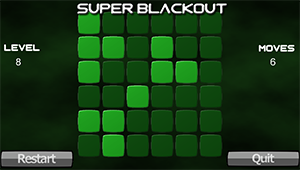 "Black out" all of the lit-up tiles in this feature-loaded, content-loaded puzzle game. Previously on PS Mobile, this is an enhanced version of the game with new features, new graphics, new audio, and trophies. Set in the afterlife, catch and fuse 150 different types of demons as you journey through Hell itself. This is early in development; more info will be provided later.